There are (3) of us brothers born and raised in southern California we work together, we love what we do and do it well. Swimming Pool/Spa and Plaster Contractor California license classifications C-53, C-35 with over 40 years of combined experience. Our customers love the fact that we work directly with them, we are the salesmen no middle man and that we have many years of hands on experience and get in the trenches if need be, we're not afraid to get dirty. Ventura Pools has been designing and building residential and commercial pools and spas for many years. Our dedication and commitment to providing the most advanced and efficient service means that this is much more than a job for us—it’s our passion. Whether we are building a new pool or spa, remodeling renovating a pool or spa, re-plastering or installing the most cutting-edge equipment, you can rest assure knowing that we will treat your pool or spa as if it was our own. 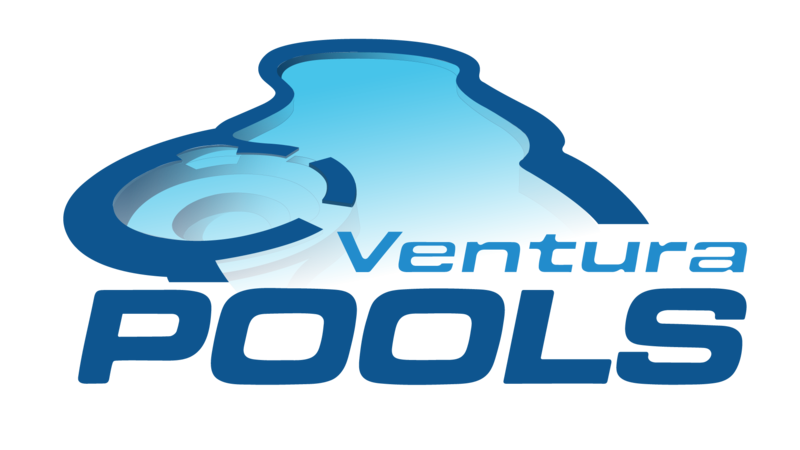 At Ventura Pools, we believe that what set us apart from other technicians is our ability to cater for the growing population of pool and spa owners while never losing the personal touch that has defined our business for years. At Ventura Pools, we live by the mantra that each and every one of our clients is as important as the last. 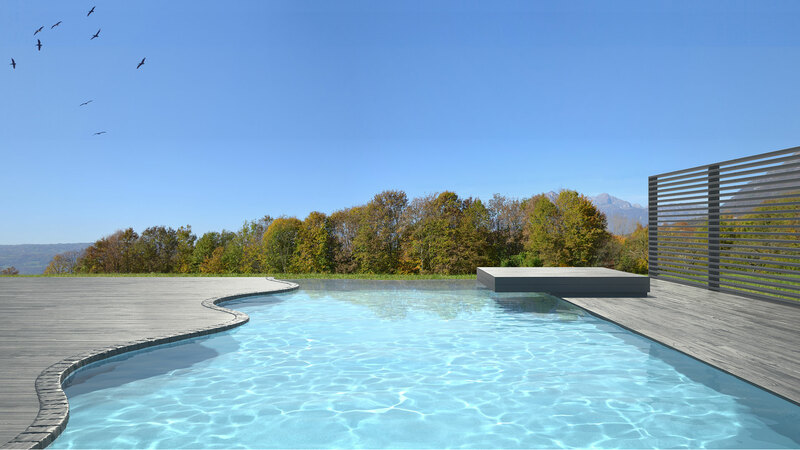 So, irrespective to whether you are a hotel owner with ten swimming pools, or a young family who has recently invested in one, you can rest assured knowing that you will both receive our unbeatable expertise. Our team of skilled and certified pool and spa repair technicians are aware of the fact that time is of the essence. 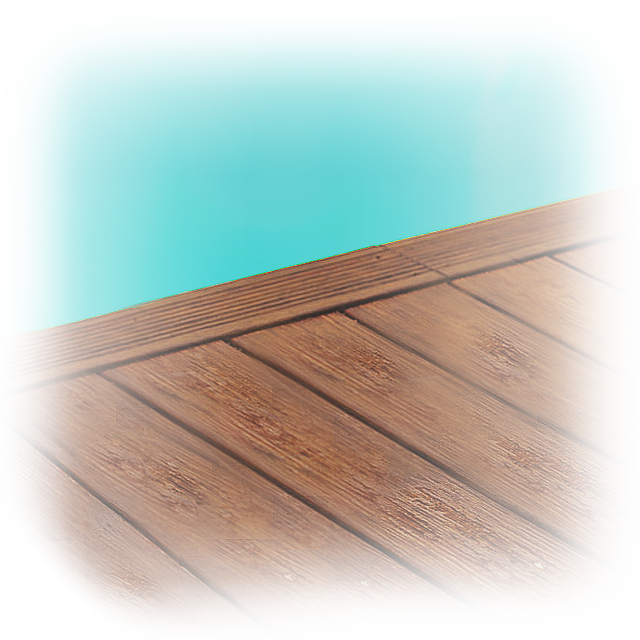 The majority of pool and spa related repairs take place in the months from April to October, when pool season is in full swing. That is why our aim is to work as diligently and as efficiently as possible to ensure that you and your family can be back swimming and relaxing in your pool or spa in no time at all. Get in touch with us today and learn about what we can do for you!